Learn how to use bronzer, where to apply it, and which are the best to buy. Summer is so close! I want a sun-kissed glow, but I don't want to spend time in the sun unprotected. 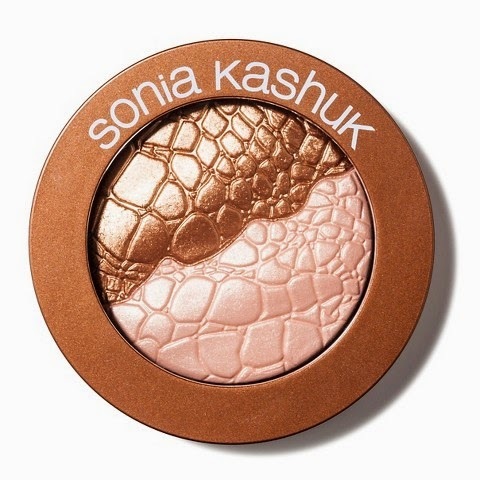 Bronzer can help define your best features, and it makes your skin look like it's glowing. 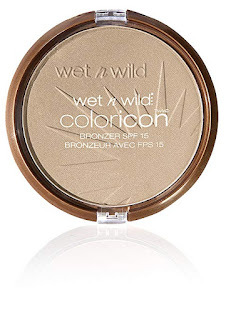 If you're new to using the product, you may wonder how to use bronzer. No fear, dear readers, I will help you learn how to apply bronzer without looking fake. 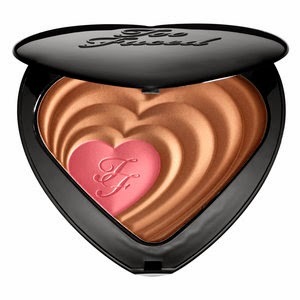 Bronzers aren't new; women have been using them for years. I think they've gotten more popular lately, probably due to highlighting and contouring. I didn't really start using one until a few years ago, but I really like using it now. Bronzers give you a faux glow, like you've spent just enough time in the sun to get a sun kissed glow without risking sun damage. 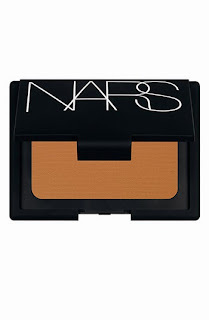 A well applied bronzer will enhance your natural tan and not make you look orange. Bronzing isn't contouring, and you shouldn't use it for that. Contour is cool toned and has a matte finish. Bronzers should be warm based and have a little shimmer. You don't want a bronzer that is too dark for your skin tone. If you're not sure which shade to get the first time, visit a cosmetics counter for advice. If you want a drug store brand, go with one only one to two shades darker than your skin. Hold the package up to your face and look in a mirror to see how the color will look. Store lighting can be harsh, so you may want to take the product to a window for natural light. Since you'll naturally tan in the summer, you might be to purchase a darker shade for summer. Some bronzers have some shimmer in them. These are fun, but they also highlight skin imperfections and large pores. If you have large pores or any acne scars, opt for a matte product. You can wear a bronzer alone or over foundation. If you use a foundation first, you might need to switch to a shade darker so they blend better. 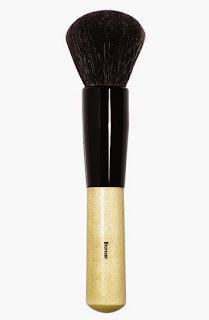 You'll want to use a large makeup brush to apply bronzer. You can use a foundation brush, but buy a new one just for bronzer so the products don't mix. Bronzer brushes are packed tighter and have more bristles. This helps you get more product on your skin with each swipe for better coverage. Definitely use a light hand when you apply bronzer or you'll end up too dark. You can always build up the color, but it's hard to take it away once you've applied it. A fan brush can help you use a light hand because of the way that they are made. I like to blend with a kabuki brush . 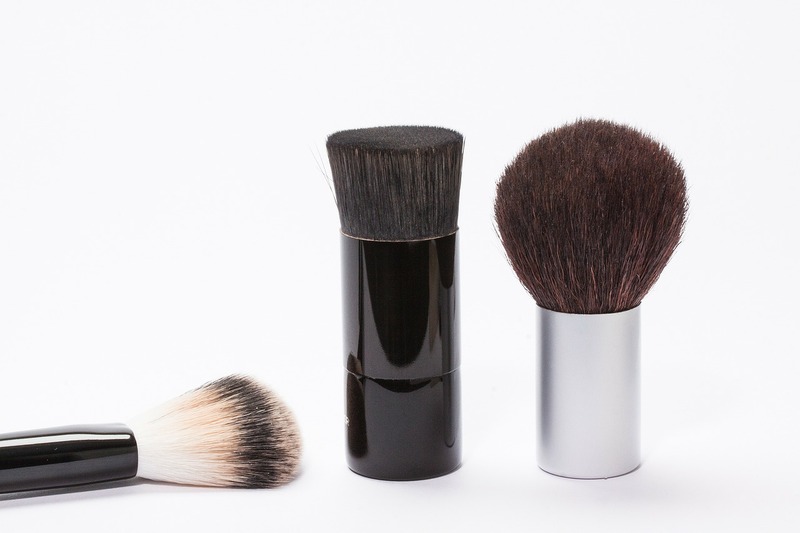 Just make sure that you don't use the same brush for your foundation or contour or you'll cross your makeup products. If you're using a powder bronzer, you want to dip your brush in the product, swirl, and tap to remove excess powder before you apply the bronzer. This will help you apply just the right amount and hopefully reduce how much blending you'll have to do. Don't apply bronzer where you would apply contour. Instead, apply it where the sun would naturally darken your skin. You want a sun-kissed glow, so apply it to in the shape of a "3" on each side of your face. Start at your forehead and sweep the brush across your forehead, along your cheese, and down along your jawline to your chin. Use a blending tool to blend the bronzer well at the edges and at your neck. If you wear your hair up, you'll want to add some bronzer to your neck. You can also think of it as applying to your cheekbones, bridge of the nose, and your temples. Generally, you'll want to use blush and a bronzer together or highlight and contour together. Don't feel like you need to use all four products. Rules are meant to be broken though. You do you and don't worry about following the rules too closely. If you like how you look, then go for it. But if you're new to bronzer, don't think that you have to use everything all the time.